Nine Eagles airplane. 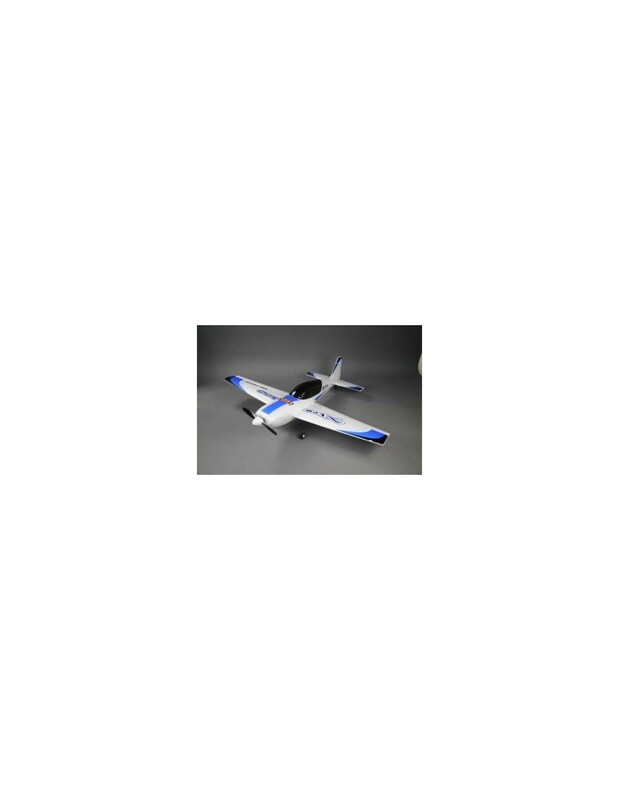 Ready-to-Fly model in EPP foam. 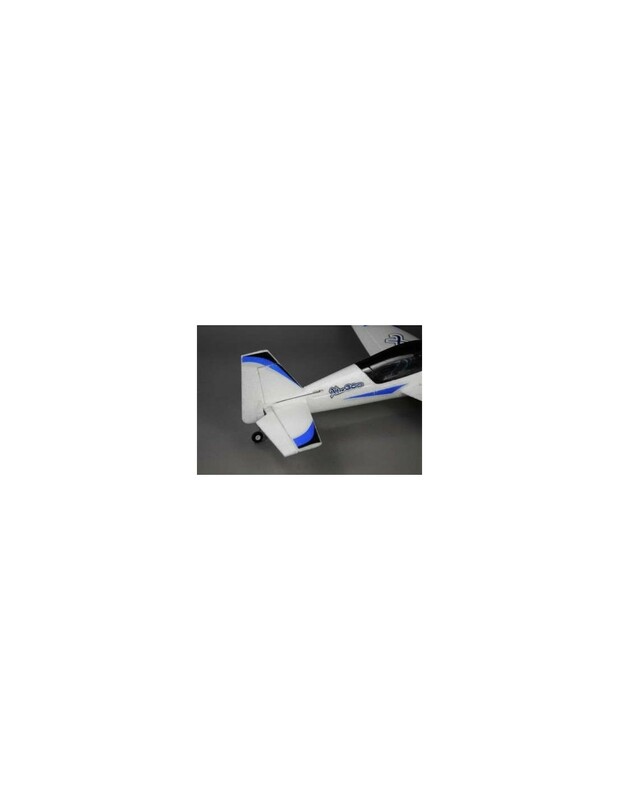 Nine Eagles airplane in EPP foam. 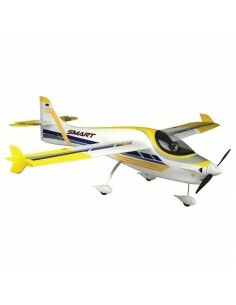 This is a Ready-to-Fly model for aerobatic flight indoor and outdoor. 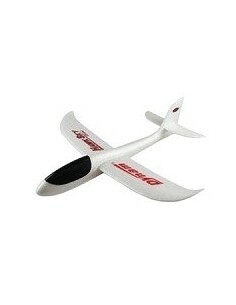 The model is only suitable for experienced pilots who are familiar with the aileron plane. 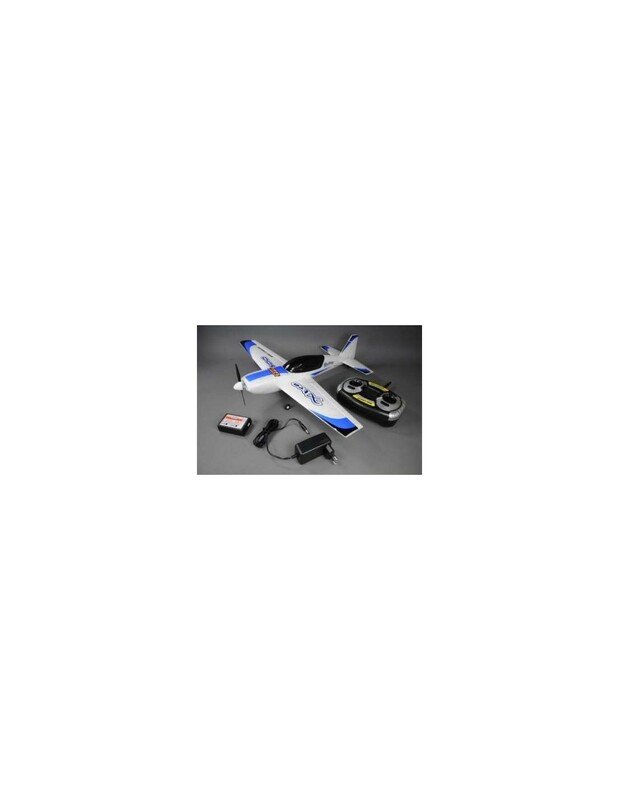 Dynam Piper J3 Cub is ready to fly (RTF) with all electronics pre-installed, including the 4CH Transmitter and Receiver, Charger and Batteries. 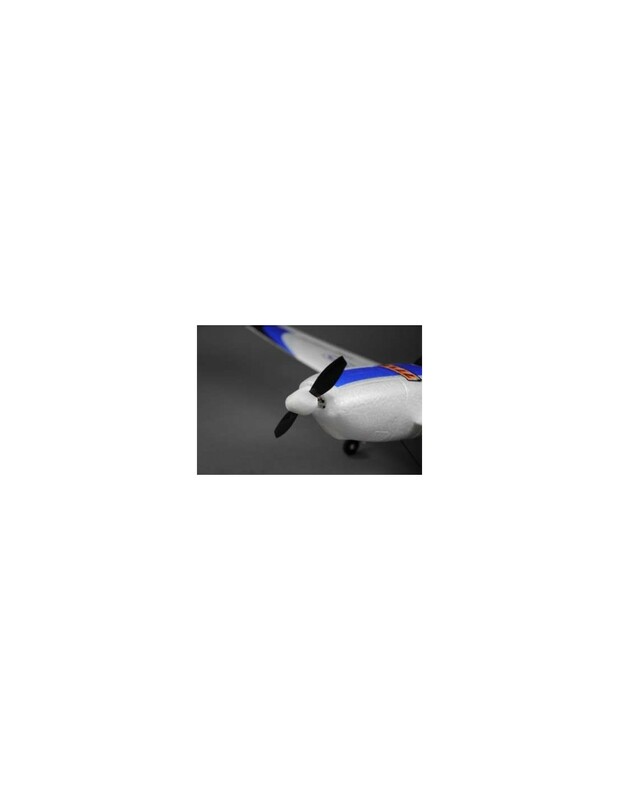 It is made of EPO material so it is very durable. 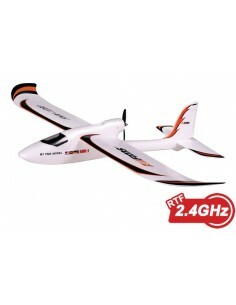 It's very easy to fly, even in windy conditions. 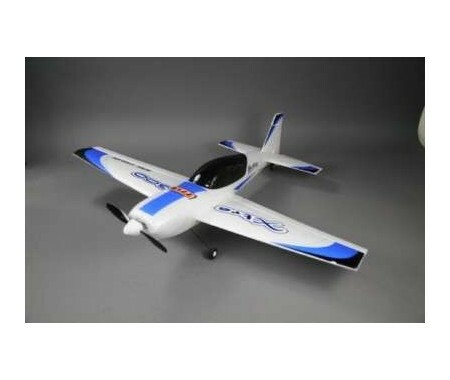 Made to do 3D aerobatic flight and crash resistance, this plane will impress flyers in all skill levels. 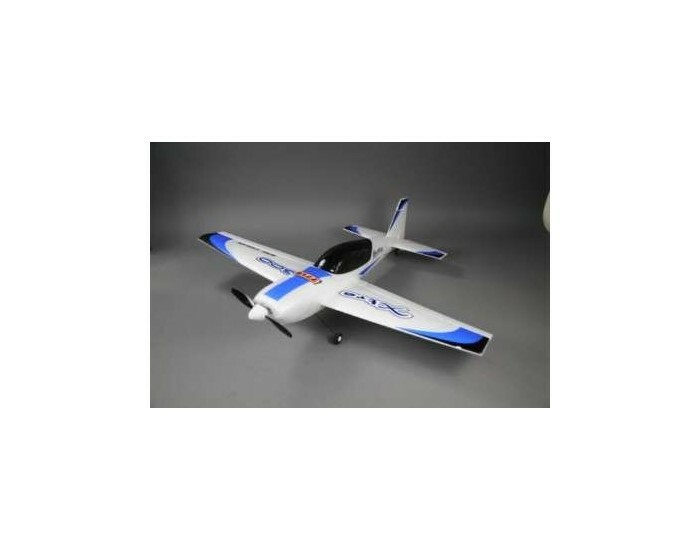 Smart trainer was created from the ground up to provide a pilot with great trainer flying characteristics and awesome looks. Anti-stall aids are designed into the smart, so it will inspire the novice with its delightful andforgiving traits making this a real pleasure to own. 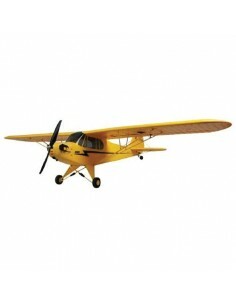 Famous have taken the trusty Cessna 182 and given it a total rebuild from the ground. It now really does replicate the full size even to the fully functioning navigation lights. 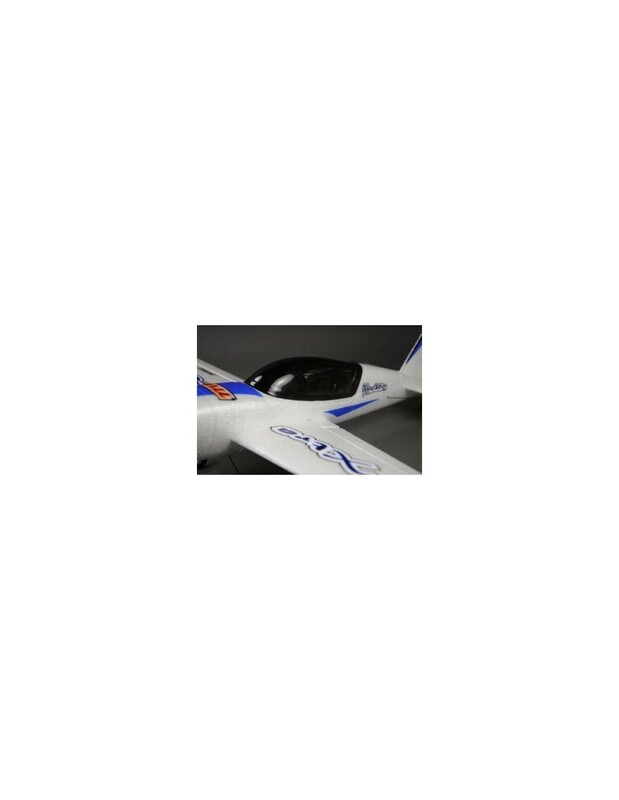 The durability of the EPO foam has been improved with a high gloss surface finish and factory applied decals. 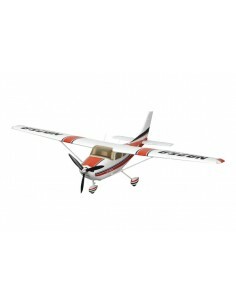 Simplistic design and flight performance make this plane a fine introduction into fixed wing flight. 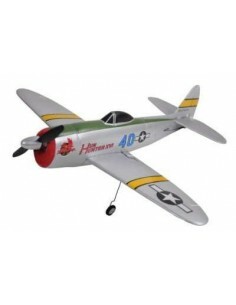 Bright decals help to make this aircraft shine in the sky, and it looks cool in pits too! 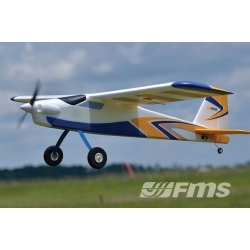 Behold the FMS Super EZ trainer! After months of hard work, FMS is very proud to present one of the most advanced multi-purpose trainers on the market today, the Super EZ.